Before installing plants, sod grass, mulch or other landscape materials you might need to determine the total square footage of the space you intend to fill. 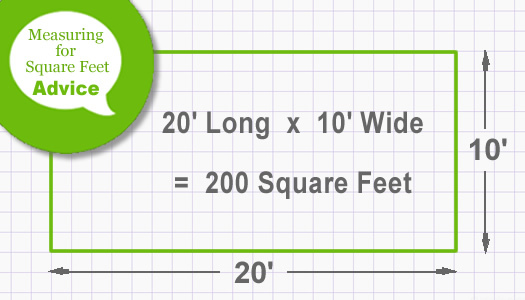 Here are simply formulas for determining the total square feet in a given area. You can also plug measurements into this Square Footage Calculator. To determine the total square footage in a circular area you will first need to determine the radius of the circle. 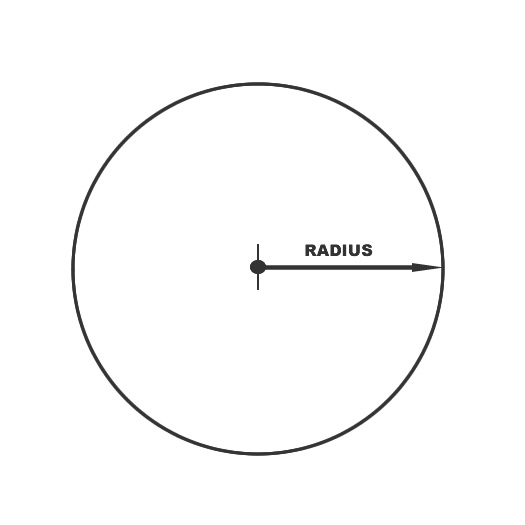 The radius of the circle is the distance from the center of the circle to the outside (perimeter) of the circle, as shown in the illustration below. Once you know the length of the radius of a circle multiply the radius by 2. Then multiply this figure by Pi, which is 3.1416, to determine total square feet in the circular area. Here is the equation for a circle that has a radius of 20 feet.